FAYETTEVILLE, N.C., March 21, 2019 — AEVEX Aerospace, a full-spectrum airborne intelligence solutions company, took part in a press conference today alongside other companies, to announce their involvement with the Fayetteville Woodpeckers Fund and the Fayetteville Community Leaders Program. With its inaugural season commencing in 2019, the Fayetteville Woodpeckers are committed to the betterment of the City of Fayetteville and its surrounding communities. As a component of The Astros Foundation 501(c)(3) registered charity, the Fayetteville Woodpeckers Fund is the official team charity of the Houston Astros Class A Advanced Affiliate, The Fayetteville Woodpeckers. At the Fund’s core, the Community Leaders Program will facilitate the team’s investment of time, energy, and resources in support of youth sports and military service members and their families. This program relies on its collaboration with local and national corporations, the Fayetteville Woodpeckers, and the Astros Foundation. The Fayetteville Woodpeckers have modeled the Community Leaders Program after the award-winning initiative of the Houston Astros official team charity, the Astros Foundation. With the support of AEVEX and other corporate sponsors the Community Leaders Program will invest in excess of $100,000 during the inaugural season of the Fayetteville Woodpeckers Fund; a feat that is a first for a year-one team in Minor League Baseball. AEVEX recently entered into a long-term agreement with the Woodpeckers to name the premium club level of the brand new Segra Stadium the AEVEX Veterans Club. 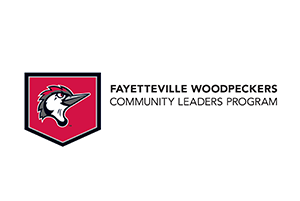 The primary goal of the Fayetteville Woodpeckers Community Leaders Program is to have a tangible impact on the Fayetteville community. Among a variety of 2019 contributions are a replacement scoreboard for the Massey Hill Buddy Baseball Program field which was destroyed during Hurricane Matthew, sponsorship of 15 youth baseball and softball teams across all seven Fayetteville Parks and Recreation youth sports zones, and a partnership with Rick’s Place that will include sending 50 deserving military children to summer camp. SEGRA Stadium will open in April of 2019. The stadium will serve as a premier sports and entertainment venue for Fayetteville, NC, Cumberland County, and the surrounding communities of Southeastern North Carolina. The AEVEX Veterans Club will cater to a luxury experience in the premium level of Segra Stadium. 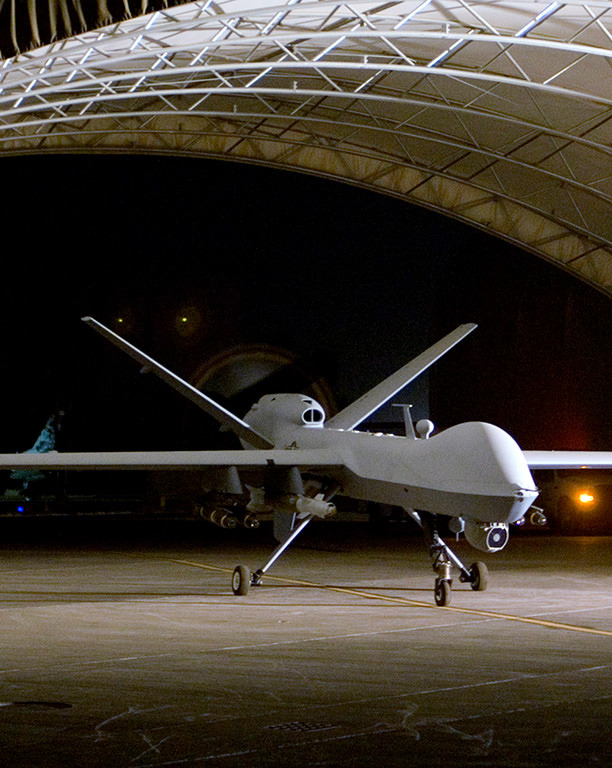 AEVEX’s vision is to be the recognized leader in full-spectrum airborne intelligence solutions. 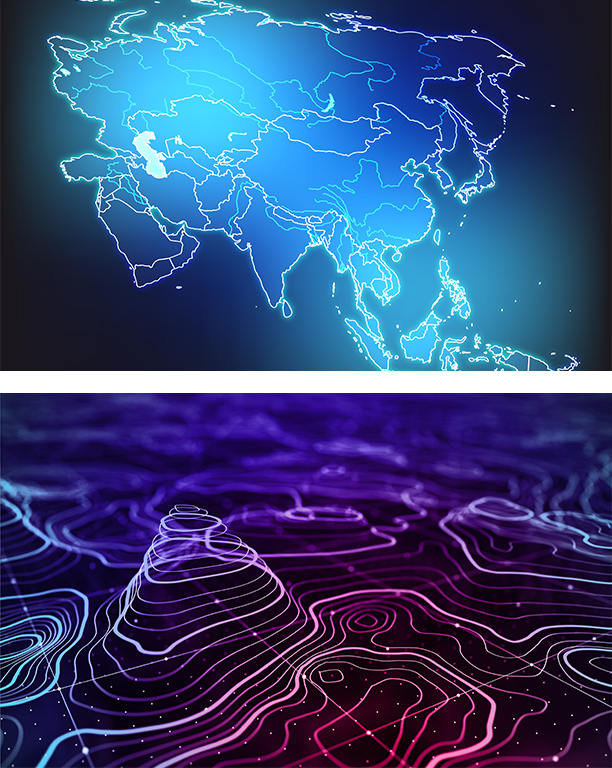 They take a long-term view of their relationships, partnering with customers to rapidly identify, develop, and deliver tailored solutions for airborne intelligence requirements. 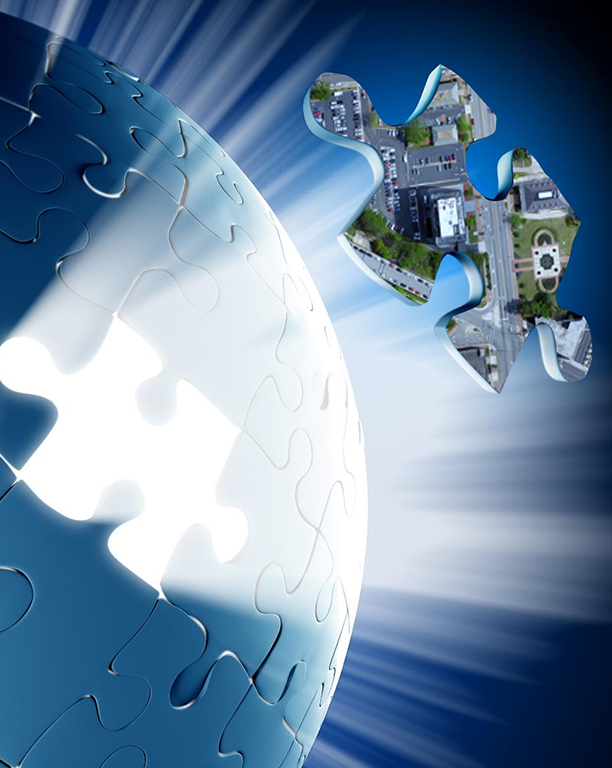 Their culture attracts and retains elite talent who thrive in dynamic mission environments. Whether providing flight test support for a new collection aircraft; operating a high-priority deployed unmanned aircraft system; or providing post-mission collection analysis for special operators, AEVEX delivers high-end results to empower their customers for consistent mission success. With offices in Fayetteville, NC, Solana Beach, CA, and Tysons Corner, VA, AEVEX Aerospace currently employs approximately 500 intelligence professionals at more than a dozen locations around the world. For more information visit www.AEVEX.com. The Houston Astros own and operate its Class A Advanced minor league affiliate, the Fayetteville Woodpeckers. The Astros agreed to a 30-year lease and are invested in the long-term success of the City of Fayetteville. The team’s direction focuses on creating a culture of success with an accessible management team, building the best young talent in baseball, engaging with fans, and connecting the community with an exciting, family-friendly experience. For more information on the Woodpeckers, please visit www.fayettevillewoodpeckers.com. The 2017 World Champion Houston Astros have been Houston’s hometown baseball team since 1962, when the Colt .45s first took the field in Colt Stadium. Three years later, the team became the Houston Astros as a tribute to America’s “Space City” and will be entering their 58th season in Major League Baseball. In 2013, the Astros moved to the American League West Division, becoming the first franchise to move from the National League to the American League. The Astros are also the only team in MLB history to have won both an American and National League pennant. For 81 regular season games a year, the Astros can be found on their home field at Minute Maid Park, where families and friends come together to enjoy America’s favorite pastime in one of baseball’s most comfortable and fan-friendly ballparks. In addition to striving for success on the field, the Astros take pride in their local community and are committed to making Houston a better place by honoring our nation’s military, combatting homelessness, aiding in the fight against cancer and supporting youth baseball and softball through the Astros Foundation’s cornerstone programs. For more information on the Astros, please visit www.astros.com. The $40 million state-of-the-art sports and entertainment venue is expected to be a catalyzing economic development tool that attracts and retains business, provides national exposure, increases civic and community pride, and provides for an improved quality of life for residents. It features natural grass, a 25×70 LED scoreboard, six luxury suites, four field boxes, a premium club level, outdoor party deck, a kids zone, and more. Construction is scheduled to be completed in March 2019. A ribbon cutting ceremony will be held on April 13, 2019 with Opening Day slated for April 18, 2019. ABOUT THE CITY OF FAYETTEVILLE, N.C.
Fayetteville is proud of its rich role in our nation’s history and holds fast to the friendly feel of a true hometown, while providing the cultural and entertainment amenities of bigger cities. The city boasts sophisticated restaurants, museums, musical and sporting events, and nearby Fort Bragg – the nation’s largest military installation – that solidifies the city’s deep roots in all things military. Fayetteville is the sixth-largest city in the state and home to more than 208,000 residents. For more information, please visit www.fayettevillenc.gov. ©2018 AEVEX Aerospace. ALL RIGHTS RESERVED.